Revenue growth in core plasma products is still expected as CSL embarks on new classes of therapy in its R&D pipeline. CSL ((CSL)) faces a slower period of product launches but earnings growth is still widely envisaged from established products, while cardiovascular/metabolic and respiratory diseases have emerged as distinct classes to be targeted in the R&D strategy. While aware that larger opportunities are several years from commercialisation, UBS believes revenue growth should still be supported by core plasma products and the ongoing penetration of Haegarda, Idelvion and Kcentra. The company, at its R&D briefing, has flagged strong demand for immunoglobulin (Ig), used to help patients suffering from primary and secondary immunodeficiency disorders and to combat viral and bacterial infections. 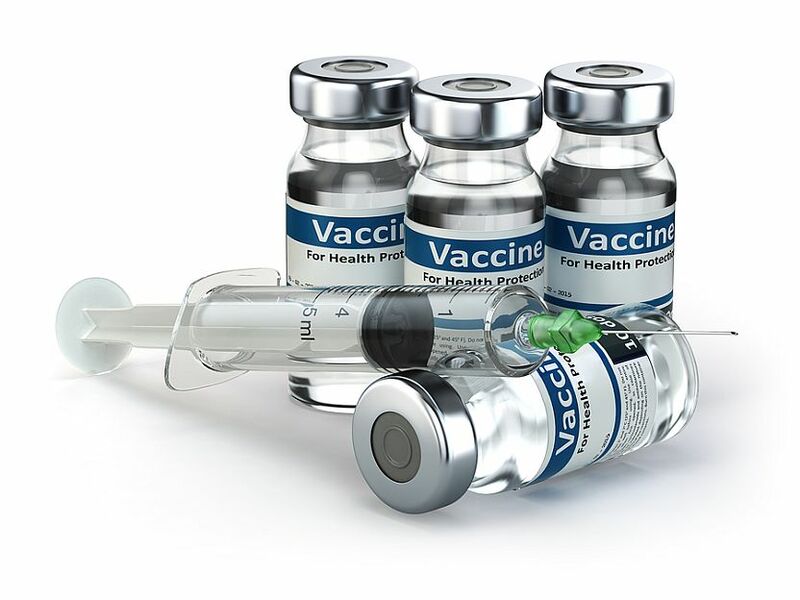 The efficacy of the company's flu vaccine, Seqirus, was highlighted, consistent with expectations. Seqirus has received US FDA approval for its next generation cell-based manufacturing process which should enable a doubling of Flucelvax production for 2019/20. Credit Suisse observes the stock is trading below its two-year average despite double-digit earnings growth and favourable industry conditions. While there is unlikely to be a new product launch in the next 2-3 years, the company will benefit from added indications to its current portfolio, as well approval for products in multiple geographies. R&D expenditure is now around US$900m for FY19, Citi notes, with the company continuing to forecast expenditure of around 10% of revenue on R&D annually. The broker warns there is a constant need to balance risk and reward, as not every project will succeed and projects will be stopped if they cannot be commercial. Still, Citi has full confidence in CSL's ability in allocating shareholder funds to R&D expenditure. Life-cycle management is around one third of total expenditure while true R&D encompasses the remainder. Of the total, around $150m, or more than 15%, is currently allocated to Seqirus. The company's peers are currently pursuing clinical trials for a recombinant anti-FcRn protein which has potential to place a portion of Ig therapy. However, CSL points out there are long-term safety implications for this therapy. Credit Suisse suggests it could take significant time for those trials to show clinical benefits above Ig therapy and there is insufficient evidence to conclude anti-FcRn is a viable threat to the company's franchise. CSL management believes development of these drugs will have a place and could treat simple autoimmune diseases such as immune thrombocytopenia (ITP) and myasthenia gravis (MG) but it is unclear whether it can treat more complex diseases such as chronic inflammatory demyelinating polyneuropathy (CIDP). Immunoglobulin is also considered to have a faster effect on ITP. CSL is currently developing a recumbent Fc multimer which may help replace Ig volumes lost to anti-FcRn drugs. In 2019, CSL will explore expanded indications for several established drugs such as Hizentra, Idelvion, Zemaira and CSL842. Macquarie envisages a positive contribution from these products, which will support near-term growth. CSL112 for cardiovascular disease will enter a phase 3 study and has the potential to be a "blockbuster" in Citi's opinion. The broker also considers the opportunity in transplants could be significant. Morgan Stanley agrees that entry to the transplant market would leverage the company's core expertise in repurposing existing products. CSL has two items targeted for 2020-23, Berinert for acute rejection and clazakizumab for chronic rejection. Ord Minnett notes CSL did not put a dollar figure on the opportunity in transplants although deems it to be significant. The broker estimates the market opportunity at more than US$1bn. Patients who develop delayed graft function have a 40% increase risk of graft loss and CSL is trialling a drug, Alpha 1 antitrypsin (CSL964, currently in phase 3), for this indication. A number of early stage opportunities have also been flagged such as a phase 2 study for the treatment of HAE, a phase 1 study for contact activated thrombosis and a phase 1b study for treatment of neutrophilic dermatoses. The company is not progressing CSL626, ceased because of a high level of competition, while pd-FVIII for Haem A has been paused to allow for an assessment of trial data. FNArena's database shows five Buy ratings and three Hold. The consensus target is $213.33, suggesting 19.5% upside to the last share price. Targets range from $189 (Morgan Stanley) to $230 (Macquarie, Credit Suisse).